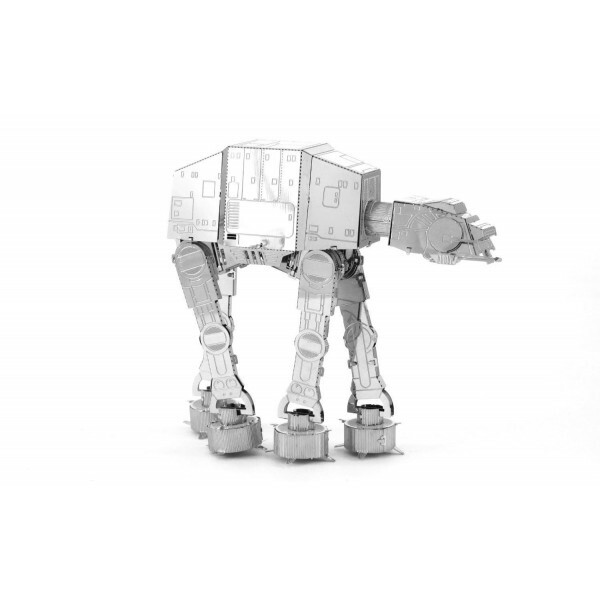 Build your own AT-AT Steel Model! Just pop out the pieces and connect at the edges. 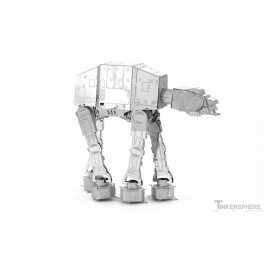 Build this Steel model of AT-AT from the Star Wars Steel Model collection. No special tools or glue required! Just pop the pieces out of the 2 Steel Sheets and bend the small tabs at the edges to connect your pieces together! Fantastic gift idea for Star Wars fans!